Even if you’re not that bothered about the appearance of your car, you still need to keep it clean if you want it to retain its value. Keeping your car clean will also help to prevent corrosion. 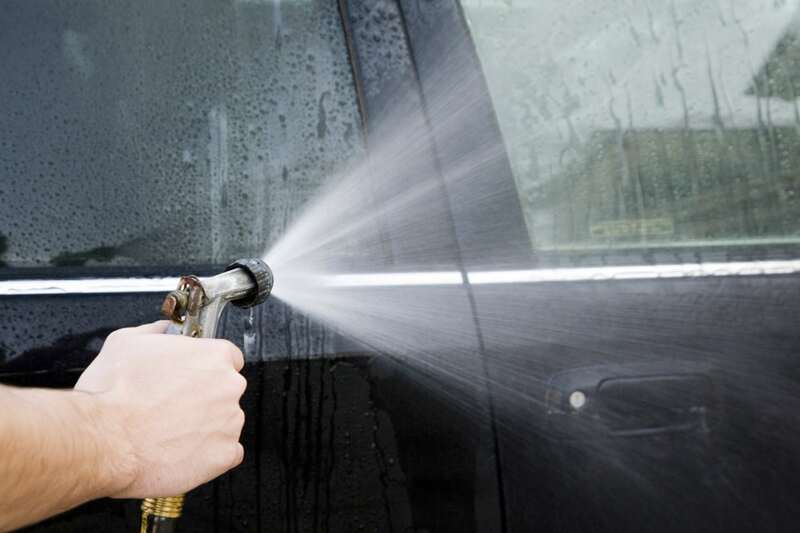 The best time of year to give your car a thorough clean is spring. Conditions in winter have mean it’s unlikely that underside of your car in a decent state. More than likely the underside of your car is coated in mud after a winter’s worth of driving. Mud usually contains salt, and salt will cause corrosion if it is not removed. You will also need to attend to the interior of your car. Dampness has more than likely crept in over the winter, and you could find yourself facing problems if you don’t deal with it. Remove the grime that’s accumulated over winter with warm water and car shampoo. The best method of doing this is to start at the roof and work downwards. You’ll probably find stubborn dirt at the bottom of your car – allow this to soak before removing. Don’t forget the underside of sills and doors, and make sure all shampoo has been rinsed away before you allow the car to dry. You will be able to attend to any stone chips yourself, but any extensive areas of corrosion need to be handled by experts. Only completed, apply a layer of polish as this adds some protection. You need to make sure that the inside of your car is given the opportunity to dry out completely. Wet shoes and clothes mean moisture has invaded over winter, and your car has never probably been given time to dry out. Moisture can cause discoloured upholstery and rotting carpets. Choose a warm sunny day, remove the mats then vacuum the carpets. If they have become dirty then you might need to shampoo them – if so, only use a small amount of water otherwise this could add to the moisture build up. Leave the windows open to allow your car to dry out, but only if it is safe to do so. The underneath of your car suffers the worse during winter, and you need to get rid of mud and other debris. Use a hose to hose down the entire underside of your vehicle. Make sure you pay particular attention to the wheel arches. If you notice any corrosive damage then its advisable to take your car along to a garage for an expert’s appraisal. … to check your tyres for wear and tear, and for signs of baldness – the legal minimum depth of tread is 1.6 mm, but it’s advisable for your safety and the safety of your passengers to never allow the depth to fall below 2 mm. Also look for signs of damage, and don’t forget to check the spare. Finally, check the oil, coolant and washer levels, and all tyre pressures, although you should already be doing this once a week anyway.